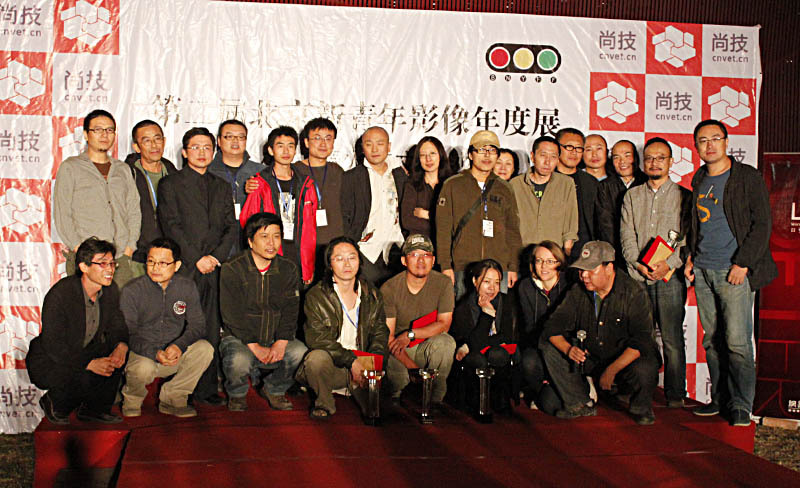 During 9 days of Festival, 37 films were shown at 3 different locations in Beijing. 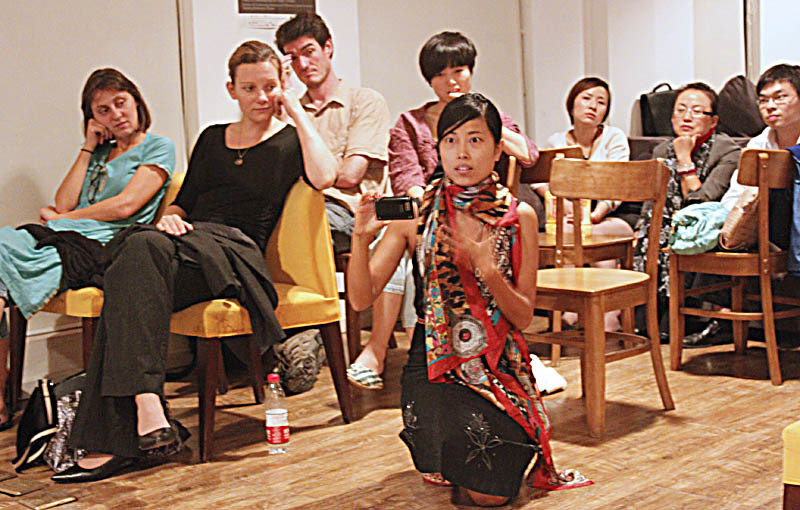 The Austrian selection was screened at Trainspotting Culture Salon (the organizer of the Film Festival) and at CNEX (a non profit foundation, dedicated to the production and promotion of Chinese documentaries). 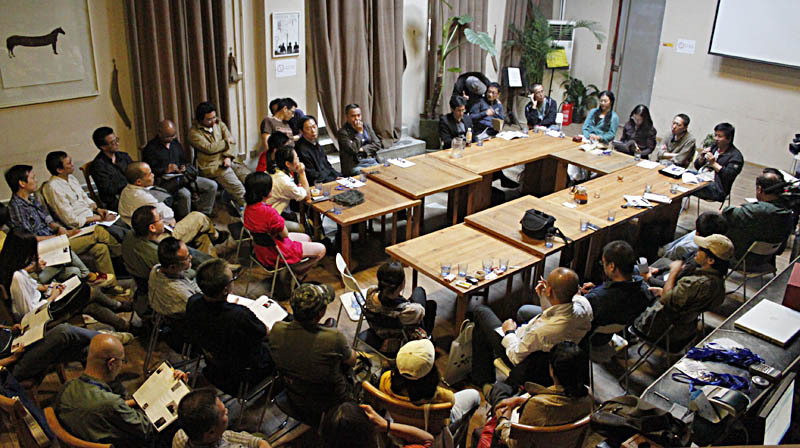 Chinese- and international audiences joined the screenings and discussions, appreciating the rare opportunity to see films from Austria in China. 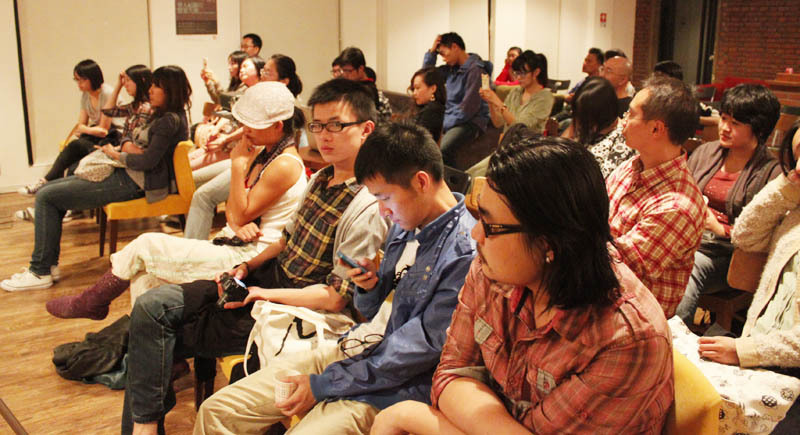 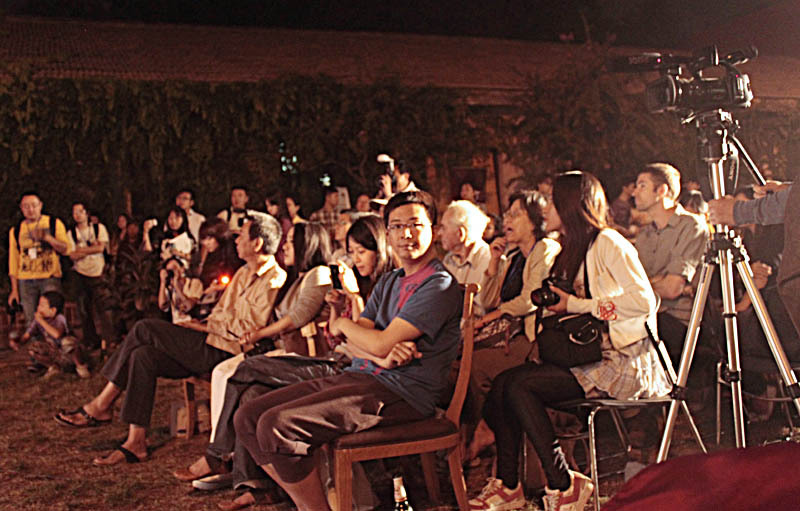 Film fans, Chinese Film directors, film students and expatriates joined the screenings. 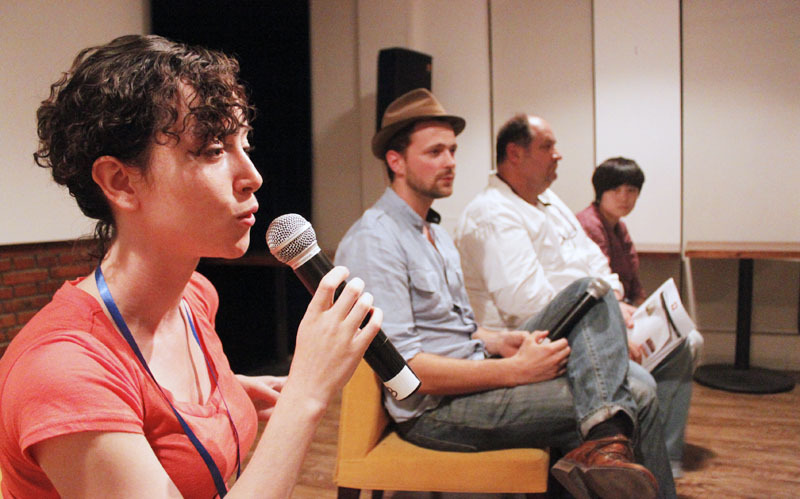 A few visitors were recognized several times during the screenings of the Austrian films, actively participating in the discussions on the films after the screenings, truly curious about the Austrian point of view in film directing, and the way that Austrian documentary film directors approach their topic of concern. 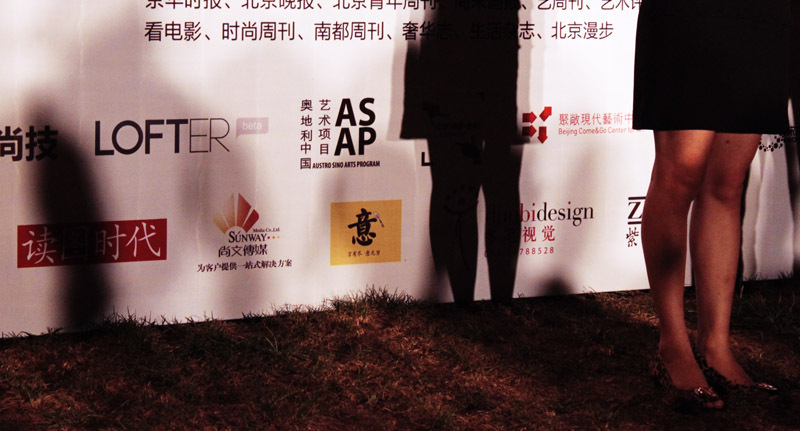 There was good resonance on the program selected by ASAP and great interest in future Austrian film activities in Beijing and the rest of China. 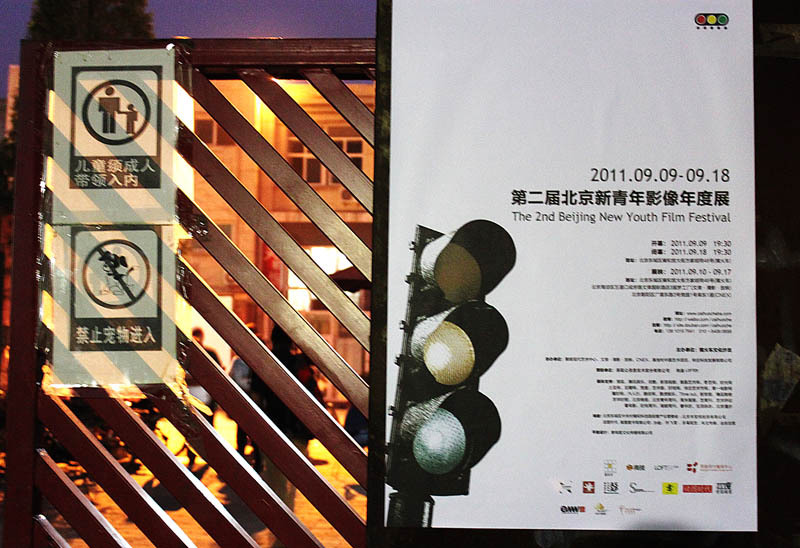 Coming up in October, a selection of Austrian films will be screened at the Beijing Film Academy. 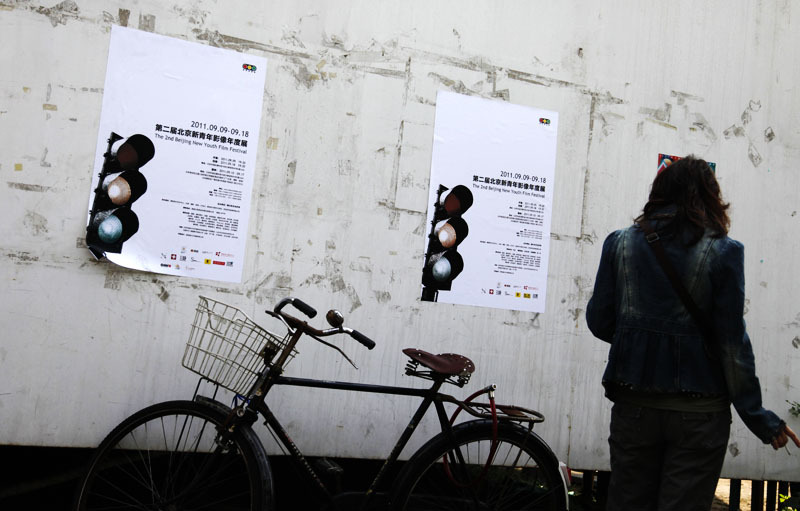 In spring 2012 a selection of Chinese independent Films will be shown in Austria.